1. WHAT IS THE BEST WAY TO GET FROM HAVANA TO TRINIDAD? The best way to get from Havana to Trinidad or to travel from Trinidad to Havana is by using our shared taxi service. 2. WHAT IS THE SHARED TAXI SERVICE? This is a door to door taxi service that collects passengers from their accommodation i.e. hotel or Casa Particular in Havana and takes them to their accommodation in Trinidad. This shared taxi service also runs from Trinidad to Havana. 3. WHO DO I SHARE THE TAXI WITH? 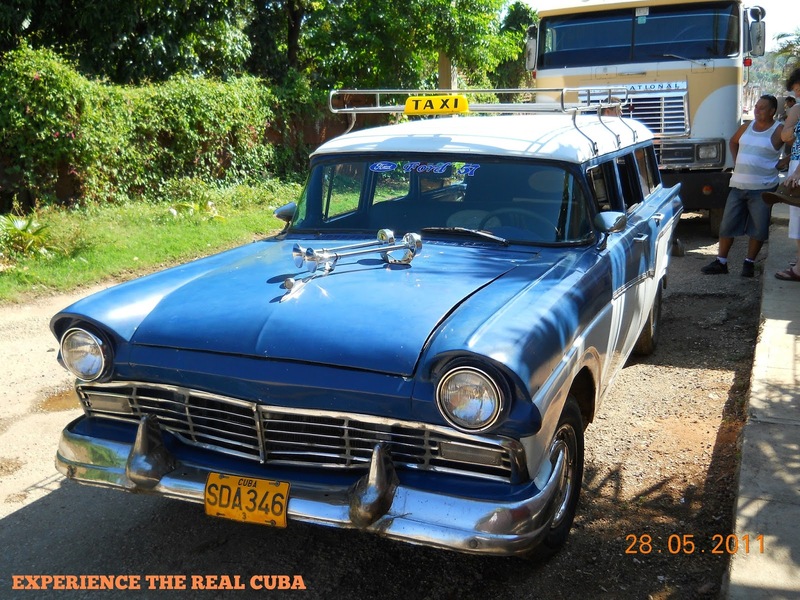 Our local Transport Co-ordinator works with a pool of cars and fills out the taxis with passengers wanting a convenient and economic taxi service from Havana to Trinidad and from Trinidad to Havana. 4. WHAT TIME DOES THE SHARED TAXI SERVICE DEPART HAVANA? The shared taxi service collects passengers from Casas and hotels in Havana at around 2pm arriving into Trinidad at about 6.30pm. 5. WHAT TIME DOES THE SHARED TAXI SERVICE DEPART TRINIDAD? The shared taxi service collects passengers from Casas in Trinidad at around 8.30am arriving in Havana at around 1.00pm. 6. IS THIS SERVICE RELIABLE? The service is reliable and runs on time. If something should happen to the car during the journey i.e. if it breaks down, the Transport Co-odinator will ensure that a replacement car meets passengers ensuring that they can continue with their journey. 7. WILL THE SHARED TAXI STOP FOR A TOILET BREAK? Yes, the driver will stop for passengers to use bathroom facilities and buy refreshments. However, I recommend you take at least a bottle of water with you at the start of your journey. 8. CAN I ORGANISE A PRIVATE TAXI? We can organise private taxi services from Havana and from Trinidad going to various destinations across Cuba. 9. WHAT IS THE DIFFERENCE BETWEEN A SHARED TAXI AND A PRIVATE TAXI SERVICE? A private taxi is a door to door service organised purely for you and your travel companions, you will not share the taxi with other passengers. You can organise the taxi to depart from your departure point at a time convenient for you and your group. 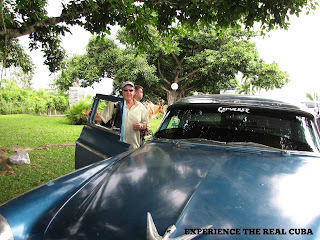 A shared taxi service is a door to door taxi service with set departure times from Havana (approx. 2pm) and from Trinidad (approx. 8.30am), collecting various passengers from their accommodation. You will share the taxi with other passengers. 10. HOW MUCH IS THE SHARED TAXI SERVICE? 11. 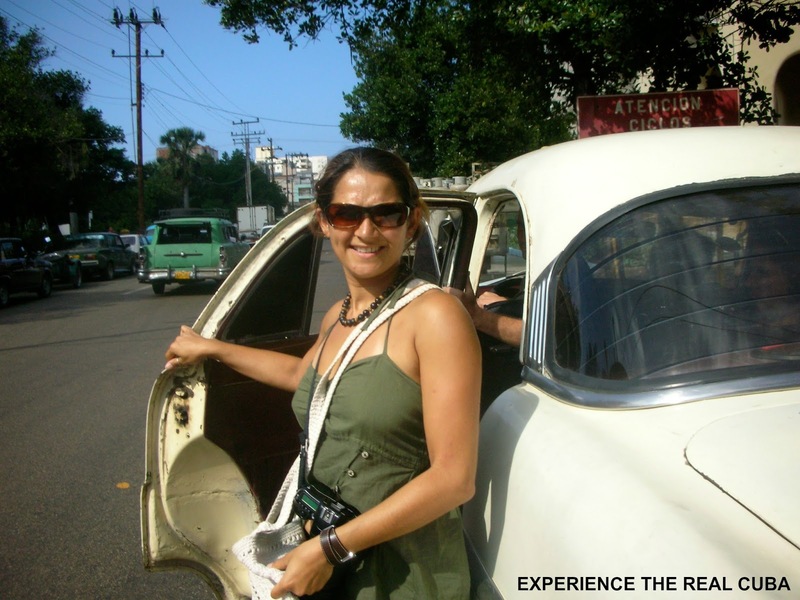 HOW DO I BOOK TAXI SERVICES IN CUBA? Please specify whether you want prices for a private taxi or a shared taxi. 12. HAVE YOU TAKEN A SHARED TAXI SERVICE? It is always good to hear about you and your experiences in Cuba. Please feel free to share your experiences of shared and private taxi transfers in Cuba. 13. DO YOU HAVE ANY QUESTIONS? 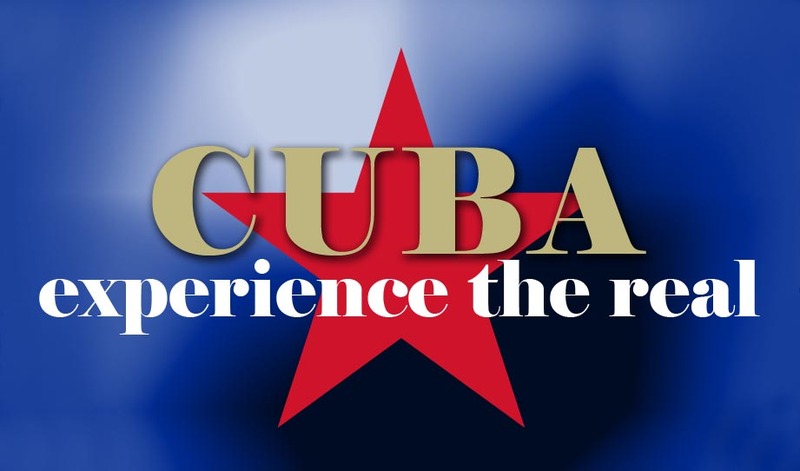 Please feel free to email me at experiencetherealcuba@gmail.com with your questions.